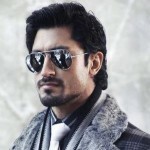 Vidyut Jammwal is the latest sensation in town as the Bollywood actor makes his debut in Kollywood through the movie ‘Billa-2’. 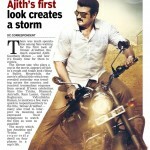 Since the makers wanted someone equally powerful as Thala, they opted him in for the project. 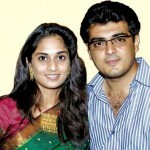 thala,we are waiting for ur sequel movie. which is billa 2 i think this will be the costliest film for u, i wish u could do better.all the best for u.
Super good news for thala fans. We got a super Villain. All people who calls themself a AjithFan, listen. 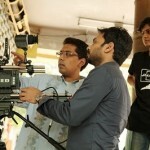 I want to Make Billa2 to be the biggest hit of, not only in tamil also in India. 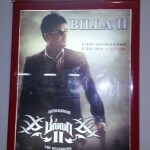 So I’m going to see Billa2 more than 5 times so don’t waste money by spending it in cut outs and banners. That’s for nothing. To show your love see the movie in theater many times not in CDs. Use the money in that way. Release the film soon.i saw in a website that thala want to act in a movie with double role as billa david & mankatha vinayak.just think of this story.how will it be.this two guys are very danger.then how will it be when this two guys meet each other in screen.ajith vs ajith. 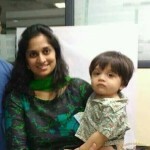 My best wishes for u… All the best billa racks…. 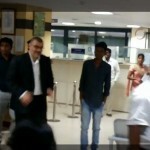 Vedi vachi vedika na onnum mala illa da THALA… always THALA AJITH ROCKS. 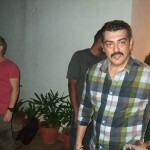 . .
Hi vidyut welcome to our tamil cinema.u dont worry u act with thala.dnty u rock in tamil cinema all the best.